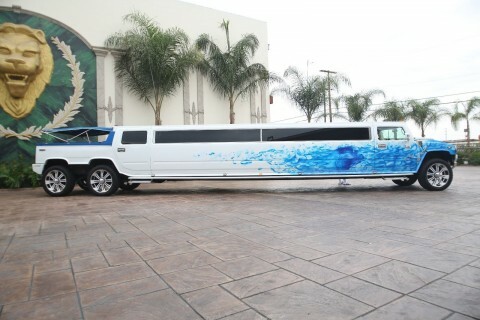 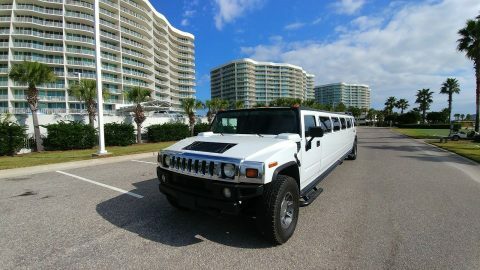 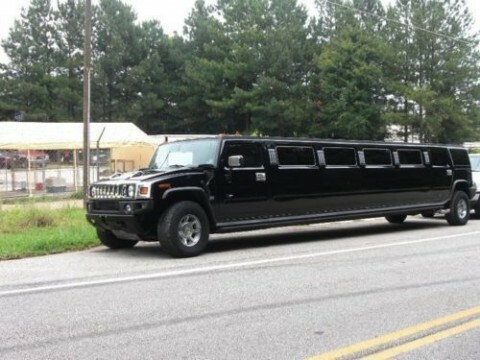 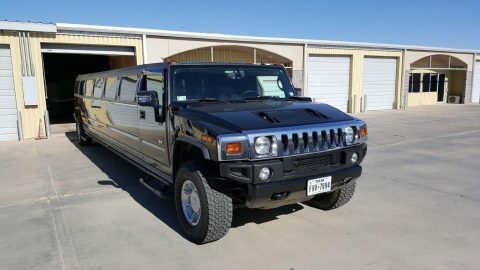 You are looking at a beautiful H2 Hummer Stretch limo . 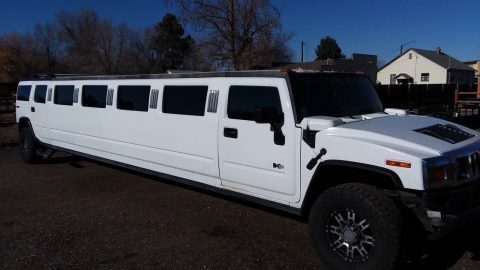 This Limo was purchased brand new from the builder in early March/2006, driven 99% by the Owner, I personally drove this limo most of the time The limo was mainly used for wedding, airport transfers Mostly Highway miles. 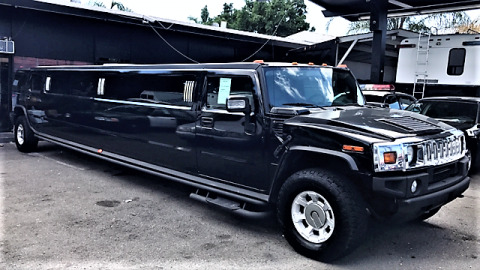 The limo has the original engine & transmission, serviced regularly from our in house Mechanic , never ever had any issue with the engine & transmission, they are still strong and running good. 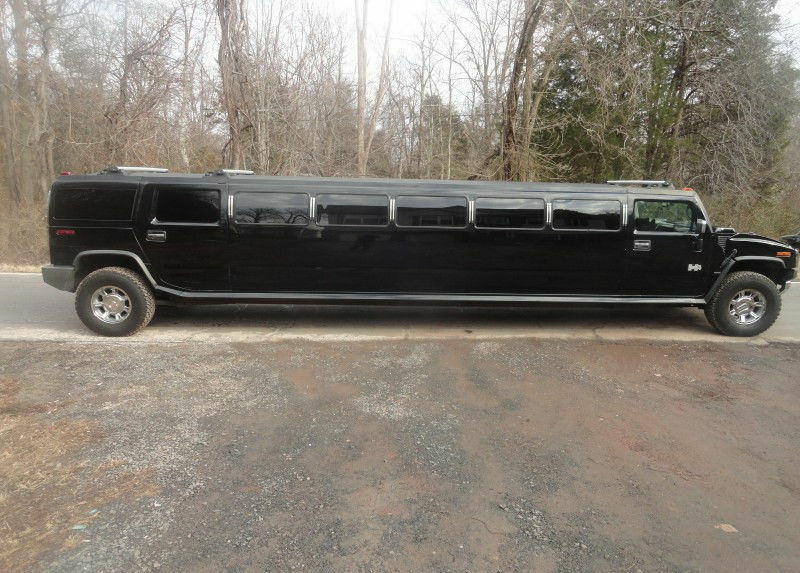 The current mileage are 100,000 and may be slighter different by the time it’s sold, as it is still running in our fleet. 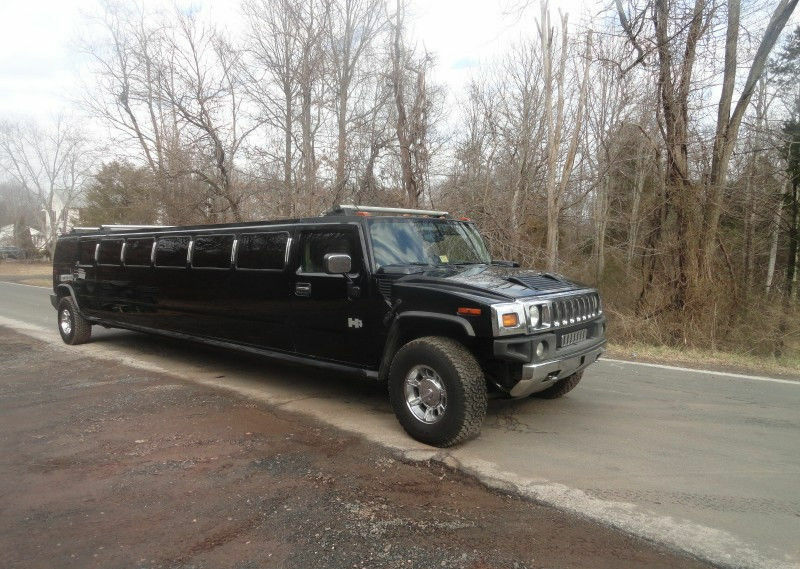 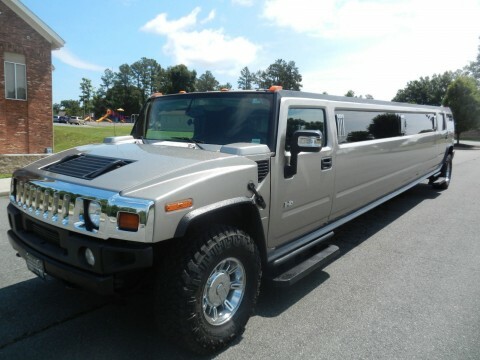 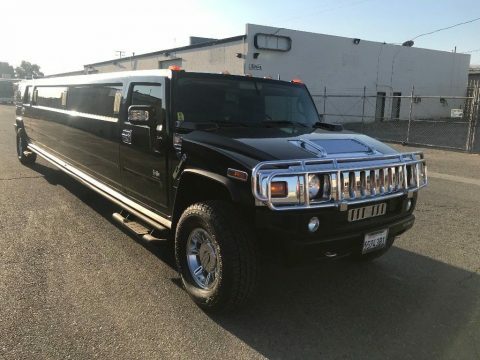 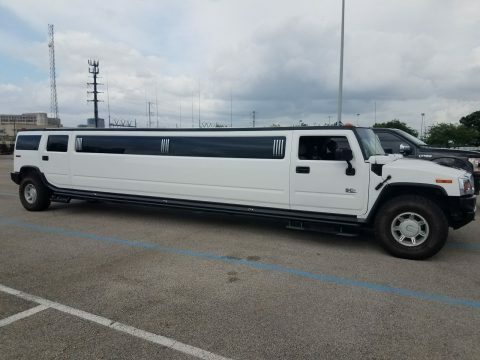 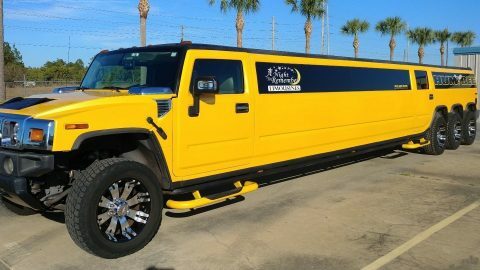 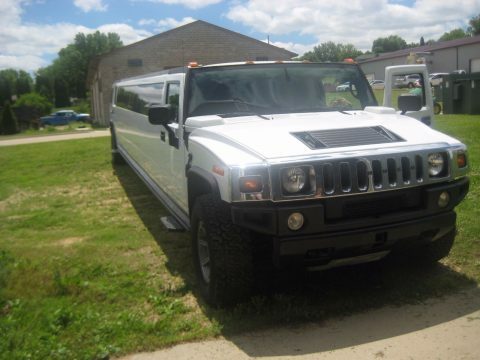 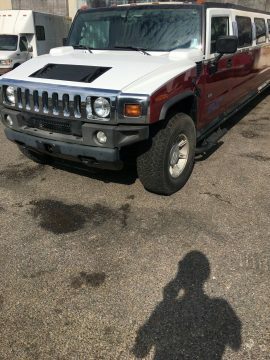 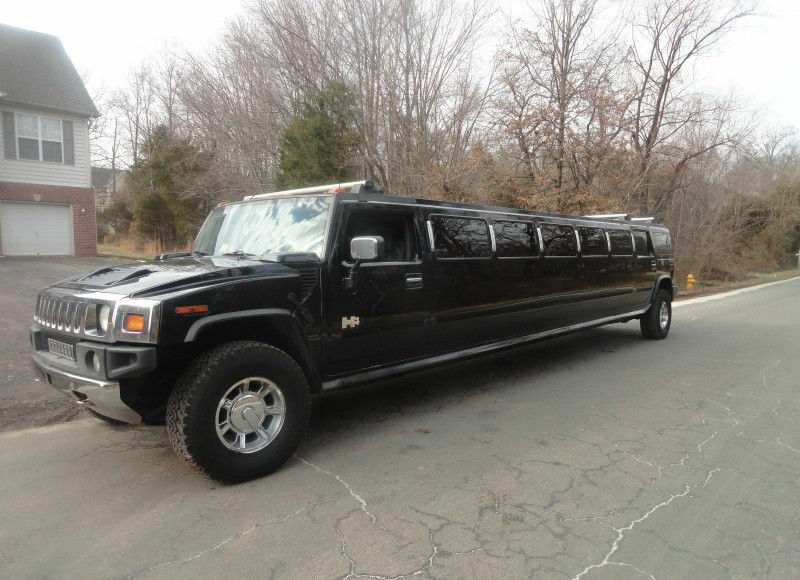 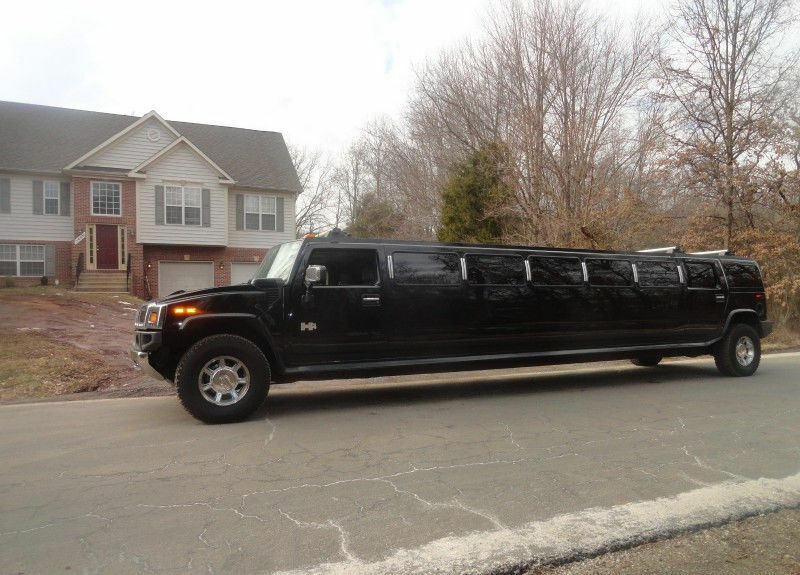 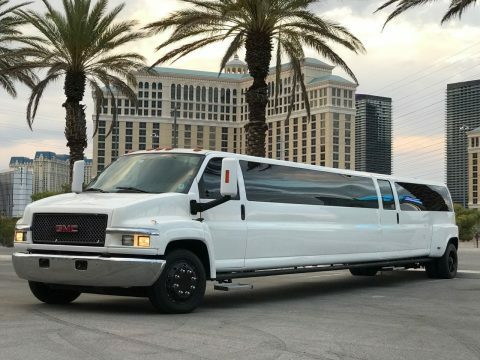 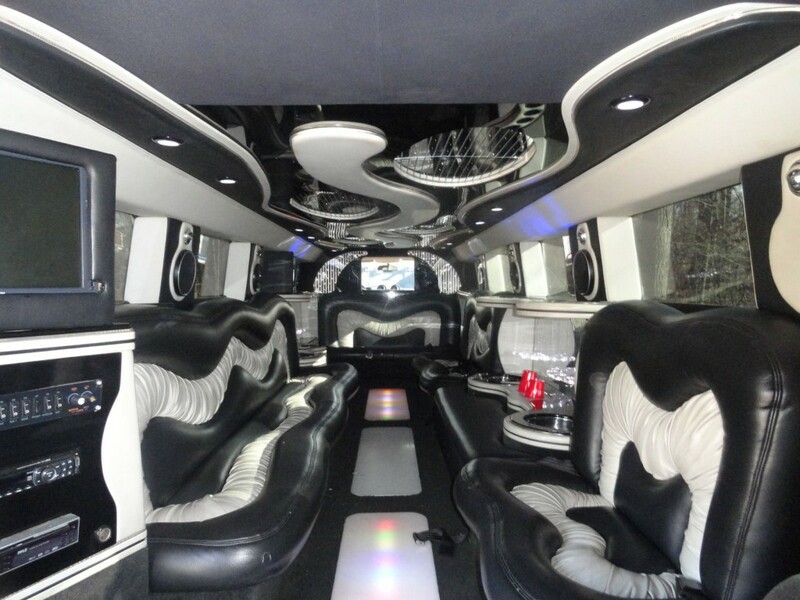 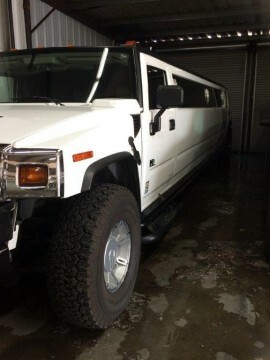 This limo is ready , since the prom season will be starting soon this limo will not last for long, so bid with confidence and get your first H2 Hummer limo and start making money.